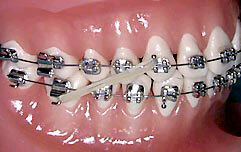 Elastics move the teeth in a direction which cannot be accomplished with braces alone. Your teeth and jaws may be tender the first few days of wearing the elastics. This is normal and should begin to disappear within a week. If it persists longer, please call our office. Rinsing with hot salt water will help take away the tenderness. It may seem hard for you to put on the elastics at first. However, it will become easier with practice. Elastic wear must be constant to be effective...24 hours a day, 7 days a week...unless instructed otherwise. You may remove the elastics only when eating your meals or brushing your teeth. Leave them in during snacking. Be sure to replace the elastics with new ones immediately following mealtime and brushing. Part-time wear does not move teeth, but it does cause them to constantly be sore. Carry extra elastics with you at all times. 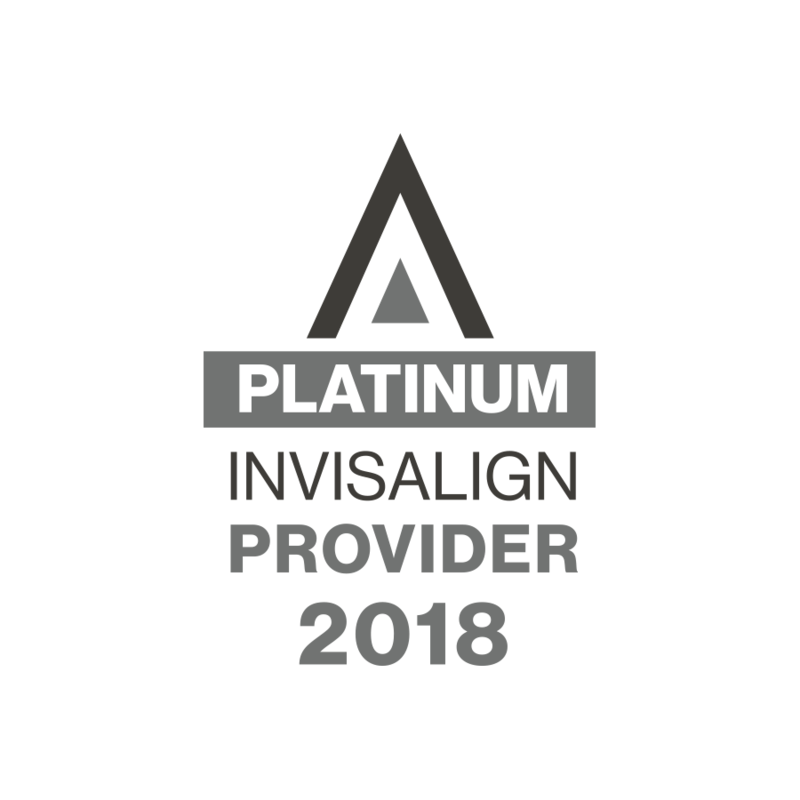 If you don't have enough elastics to last until your next appointment, please stop by our office and pick more up or call us so that we can mail them to you. We don't want you to run out. Elastic wear is an important key to the speed of your treatment. Here are instructional videos on how to wear your elastics.